He’s only two months into his role as Service Engineer and already Paul Deacon has a favourite product from the Partech catalogue. Ah, but which has made such an impression? Drumroll please…it’s the Micromac C Colorimetric Analyser! Automatic, around the clock analysis of water samples ranked highly on his list of reasons, and once started, he couldn’t help but reel them off! Here’s a snippet of his praise for the online analyser. Multiple chemistry combinations including ammonia, iron, aluminium, phosphate and a ‘nutrient suite’ configuration, partnered with 24 hour a day operation and no need for operator input means that once installed, the Micromac C Colorimetric Analyser is almost completely independent! 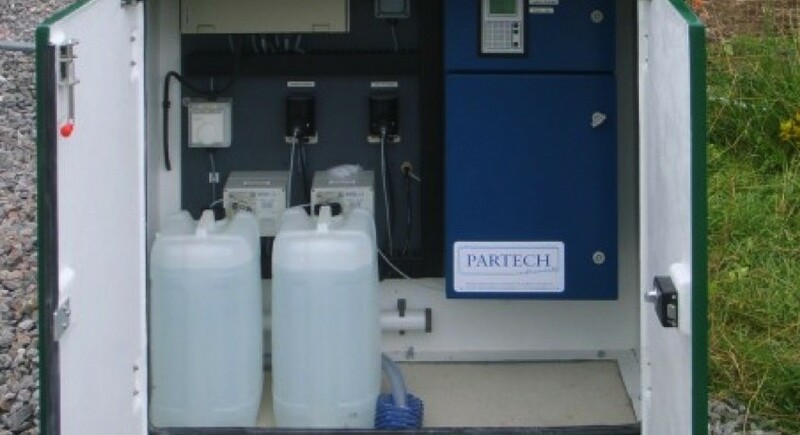 As well as supply and installation, the Partech team also service and provide support for colorimetric analyser customers. Contact us to find out how to introduce independent measurement today.